When we want to produce large amounts of plants or simply when we want to start our gardens fast and get the most out of our purchases improving seed germination becomes a large priority. One of the largest concerns of world agriculture as well as the home grower is the decrease in germination time and increase in germination percentage since both of these factors can bring great benefits. Some seeds - especially some flowers and herbs - are often quite difficult to germinate and using certain techniques to increase the rate and speed in which they sprout has been the focus of a large amount of scientific research. On today's article I will be discussing the use of priming to decrease germination time, especially what priming is, what types are available and which ones you can use to decrease the germination time of those very difficult seeds. To understand the concept of priming we first need a good grasp at the general concept of seed germination. A seed is a dormant embryo which carries within it the potential for a new plant's life. The seed is alive, yet has a very slow metabolic rate due to the low mobility of substances within the embryo's cells. This low metabolic rate allows the seed to remain alive, yet survive extremely long periods of time (some seeds can survive even hundreds of years) before actually sprouting into new plants. Germination - which is the process in which we awaken the embryo - increases seed metabolism and toggles the massive reproduction that causes a new plant to grow. The main mechanism that triggers this process is simply liquid water. When water gets into the embryo and hydrates its cells, it speeds up metabolism and allows the process of cell division and growth to rapidly increase. However it is not always this simple to start this process since several impairments - both chemical and physical - can exist for successful germination. Priming is simply a process done prior to conventional seed germination which allows the inhibiting mechanism to be broken and the metabolic speed increase to begin. There are several types of priming that can be done. 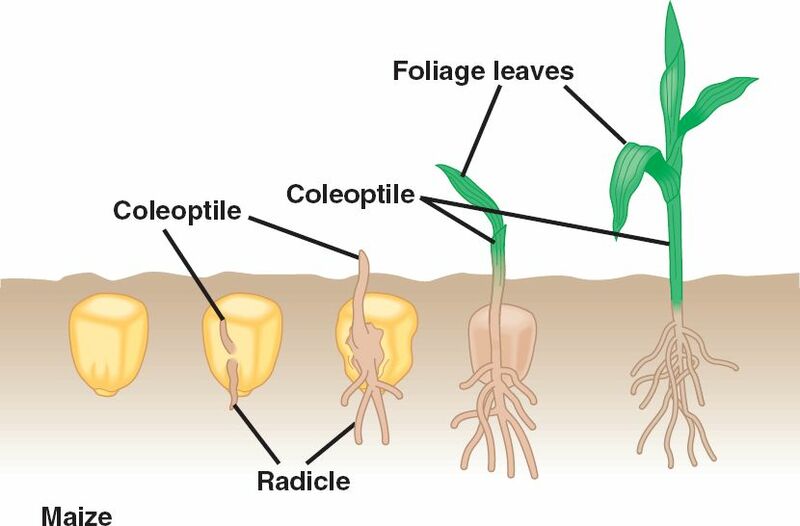 A seed can be submerged in simple water (hydropriming), it can be soaked in a solution of a simple salt (halopriming) or it can be set in a non-ionic solution with high osmotic pressure (osmopriming). It is not entirely well established why one technique might work better than another but certainly some species tend to respond much more efficiently to one or another. In general, priming offers the opportunity to almost always germinate seeds at much higher speeds without detrimental effects in germination percentages. For example, a two day treatment of parsley seeds with a PEG 6000 (PolyEthyleneGlycol) solution can reduce germination times substantially, from a few weeks to just a few days. Other seeds such as coriander might also benefit from similar treatments with PEG or with treatments with NaCl solutions. In general if you are looking to test priming on some difficult seeds you own you can try three small experiments to know which one works best for your particular seed variety and germination conditions. Do one experiment in which the seeds are simply soaked in water for 24 hours, another in which seeds are placed in a 200mg/L NaCl solution and another one in which the plants are submerged in a PEG 6000 20% solution, then let the seeds air-dry after the treatments. After comparing the results of these experiments with a control with no priming you will be able to see which priming technique is better for you and most effectively increases your seed germination rates. To sum it up priming your seeds is a very efficient technique to increase the speed of germination without sacrificing germination rates. This methods are not very useful for seeds such as lettuce or tomato - which germinate easily - but they are invaluable for plants such as parsley, coriander or carrots which are generally much harder to germinate. If you have some seeds that have been giving you a hard time or seem to take ages to germinate then setting up some priming experiments might be the best thing to do. Great write up. Why did you choose such that MPa for the osmopriming PEG 600 test you describe? From most papers I've read, around -1 to -1.5 MPa is optimal for many food crops (while being aerated). 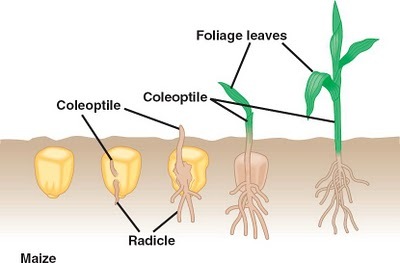 When the PEG solution is used to prevent radical protrusion but allow enough hydration for pregerminative metabolic activation, reducing negative effect on cell membrane restoration when the seeds are too quickly hydrated (using hydropriming). Is this correct? 20% PEG 6000 (200 g/L or 166.7 mL/L) = -4.91 MPa at 25'C Additionally, do you not suggest aerating the PEG solution while doing the test? Due to the low oxygen content/movement in PEG solutions, especially in such viscous solution at 20%. Also, there's a typo in you post: "the plants are submerged in a PEG 6000 20% solution"
Sorry for the formatting in last message. It didn't look like that in the editor. Yes, this is a very old post. Much lower PEG concentrations are bound to work better for most seeds, although a 20% concentration is bound to show some improvement in germination a 5% concentration is likely going to work much better.